The Huffington Post today attempted to debunk claims that Comet 67P/Churyumov-Gerasimenko is transmitting radio signals and may in fact be an ancient spaceship. Post writer Michael Rundle picked up on an earlier September 29 story released on the popular UFO Sightings Daily blogsite titled: “NASA Records Radio Signals Coming From Comet 67P For Over 20 Years!” The UFO Sightings Daily story repeated claims made a week earlier in a Youtube video that is going viral allegedly showing UFOs and a radio transmission tower on Comet 67P. Rundle concludes that the claims are a sensationalist take on flimsy evidence. Is he correct? First, let’s start with last week’s announcement that the European Space Agency’s Rosetta Mission had set November 12 as the date that its lander, Philae, would land on the 2.5 x 2.2 mile Comet 67P/Churyumov-Gerasimenko. 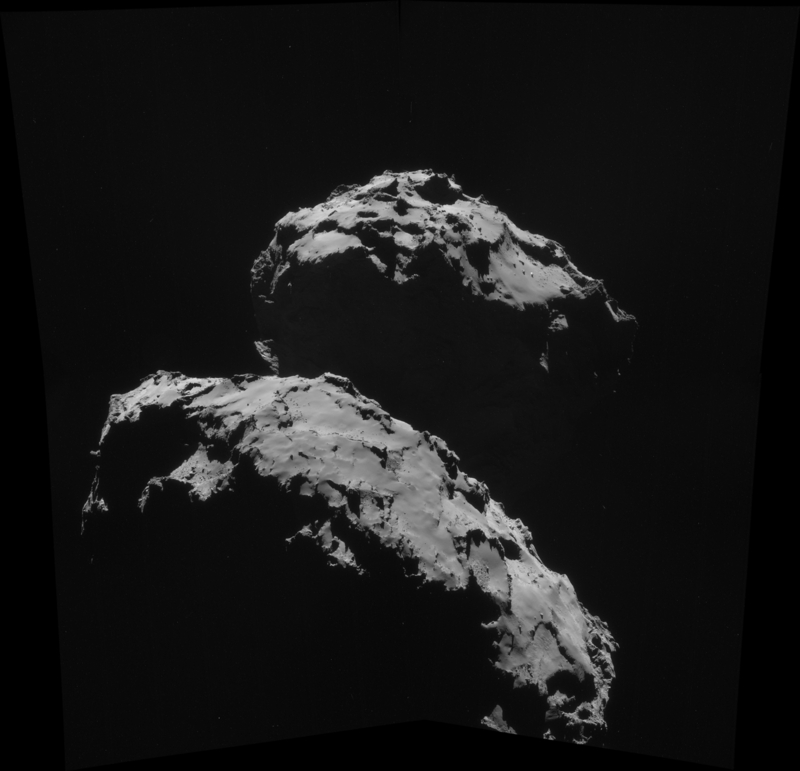 The scheduled landing will be the first time that a spacecraft will have successfully landed on a comet. In 2005, Japan’s Hayabusa spacecraft failed in its landing attempt on another asteroid. For astrobiologists, the landing will be an opportunity to look for and examine any organic materials on Comet 67P to assess their potential as building blocks for life. If Comet 67P is found to contain amino acids, for example, that would make it possible that comets are an effective means to disseminate organic material essential for the creation of life. This would make the comet landing a continuation of a long series of NASA and ESA missions to find where the conditions for life may be found on our solar system. A recent photograph of the comet taken by the Rosetta spacecraft suggest another reason for the mission. 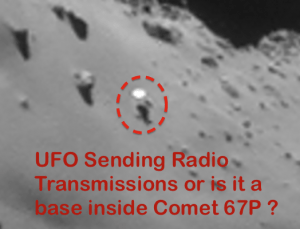 According to BPEarthWatch’s Youtube video one of these photos reveals a number of UFOs flying over the surface of Comet 67P and what looks like a radio transmission tower. BP Watch also displayed an anonymous email from an alleged ESA insider who claims that the Rosetta mission was indeed established to investigate radio signals detected 20 years ago suggestive of an extraterrestrial intelligence in association with the comet. Scott Waring from UFO Sightings agreed and posted his endorsement of BPEarthWatch’s claims on September 28. If the comet is emitting radio waves, why has no one else been able to tune it? If there are UFOs inside, why haven’t they been caught in any detail in any of the hundreds of high-resolution photographs taken by the comet? If the radio waves were picked up by NASA, why did they leave the space mission to investigate to the European Space Agency? While one can agree with Rundle’s assessment that the blurred objects in the photograph are inconclusive, that is not the same as saying they are NOT artificial objects. Furthermore, his questions fail to acknowledge NASA’s long history of deceiving the public over evidence of extraterrestrial life. For example, on August 19, Russian scientists announced that they had discovered microbes flourishing on the windows of the International Space Station. If true, this would show that microbial life could exist in the vacuum of space. This would revolutionize the scientific understanding of how life can be disseminated through space via comets, thereby lending critical support to the theory of Panspermia. What was NASA’s response to this significant public revelation by Russian scientists? Silence! 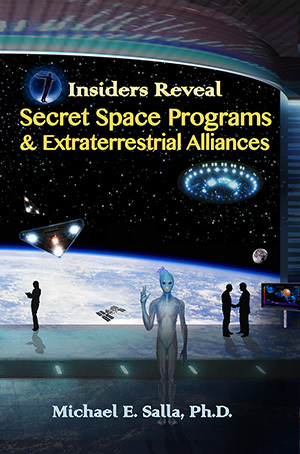 There are other examples of NASA deliberately muzzling evidence pointing to the existence of extraterrestrial life. 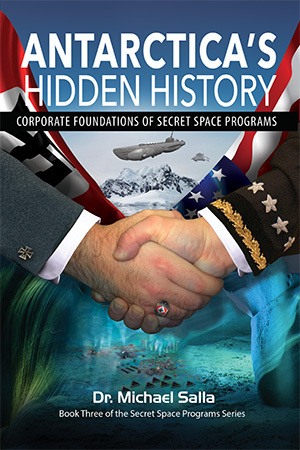 Veteran scientists such as Richard Hoover, who worked for NASA for 46 years, have publicly disagreed with NASA’s muzzling which goes high up the chain of command. In response to Rundle’s questions, it may be that NASA, with the cooperation of the European Space Agency, is again muzzling evidence of extraterrestrial life. A dissident scientist from the European Space Agency may well have leaked the truth about Comet 67P/Churyumov-Gerasimenko through an anonymous email. Based on the photos released so far by the Rosetta Mission showing a tower-like structure, Comet 67P may be transmitting radio signals that were picked up as long as 20 years ago by NASA, and has UFOs flying on its surface. On the other hand, Rundle might be right, and the most we can look forward to after November 12 is that some amino acids are found on the surface of Comet 67P lending support to the theory of Panspermia.